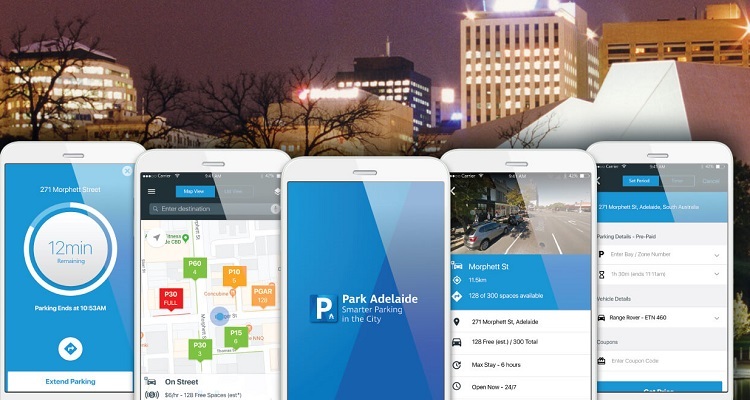 To meet a unique request from City of Adelaide, Smart parking also developed an app feature that allows users the option of a one-off ‘Extend ‘Stay’, allowing users to extend their parking 15 minutes beyond the maximum time limit for a fee of $5.50. The technology will provide an enhanced parking experience by making it easier for customers to plan ahead and locate available bays, understand the relevant parking control and save time by paying for parking on their phone or device. Council will have greater insight into customer parking behaviour patterns, which will inform evidence-based decisions in relation to the most appropriate parking controls, resulting in increased utilisation of bays.